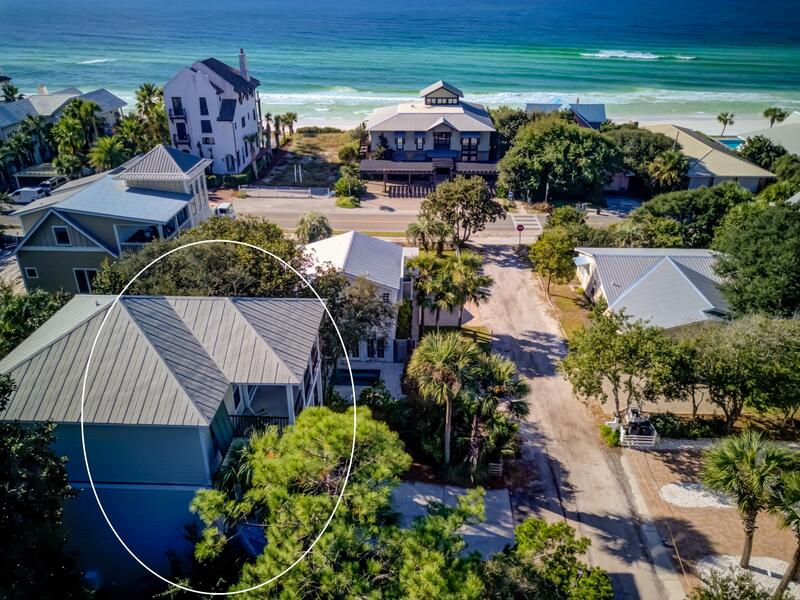 Explore the newest homes for sale in Seagrove Beach, FL by clicking on the images below. You can also search all Seagrove Beach condos for sale. Explore real estate listings in Seagrove Beach by clicking through the images below. Kids living in Seagrove Beach are part of the Walton County School District and attend schools in nearby communities. Typically, Seagrove Beach residents attend Bay Elementary School, Seaside Neighborhood School and South Walton High School, but there are several private schools near the area for families who prefer them. In addition to the gorgeous, sandy beach, there’s plenty to do with you live in Seagrove Beach. (We’re also moments from Destin and a dozen other fabulous areas. You’ll find plenty of dining, shopping and nightlife right in Seagrove, though – it’s a beautiful area with a great mix of homes that you’ll fall in love with. When you’re ready to explore the Seagrove Beach real estate market, we’re here to help. Call us at 850-213-3048 or contact us online. We can help you find your dream home in Seagrove or any of the surrounding communities.